Official visa to Uzbekistan: what documents are needed for tourists to visit the country? What documents need to be submitted in order for an official visa to be formalized in Uzbekistan? Do citizens of the Russian Federation need a Uzbekistan-Russia visa to visit the camp? Residents of other countries must submit documents to the Consulate for obtaining a document authorizing entry into the country. our travel company will issue a tourist invitation for you. 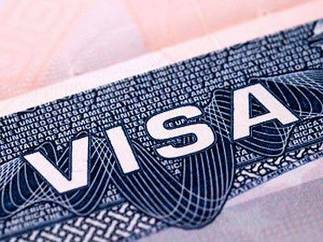 After reviewing the submitted documents, the Consulate decides on the possibility of issuing an entry visa for you. However, there are cases where the consular department can refuse the applicant. Citizens of the Russian Federation wishing to visit Uzbekistan can do this without a visa. To do this they will only need a valid passport. The short-term Uzbekistan-Russia visa was abolished on the basis of bilateral agreements. At the same time, all citizens entering the country must necessarily study the requirements of the national customs legislation.